Join KidZania Singapore on a Factory Day Tour with Yakult and Lim Chee Guan! 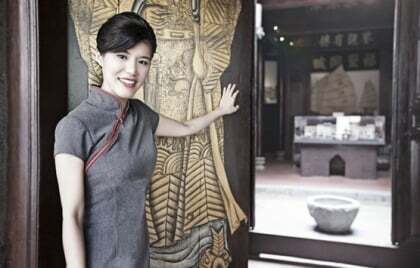 Exclusively for kids aged 3 years and above, participants will get the rare opportunity to have a behind-the-scenes look and find out more about the probiotic drink and traditional snack! A detailed programme rundown will be sent to confirmed participants. Limited slots available. Sign up now! Please email the completed Booking Form to tickets @kidzania.com.sg by 21 November 2018. 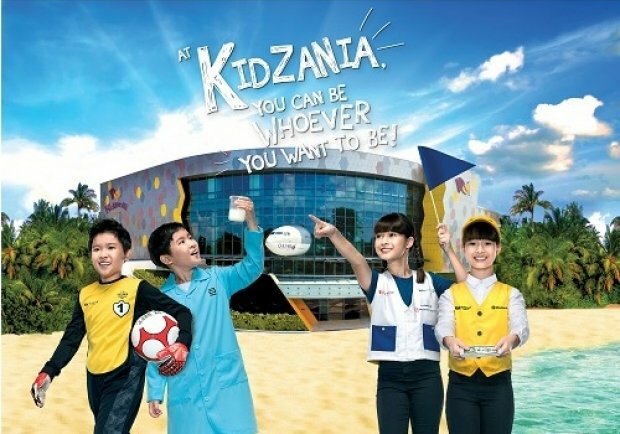 For booking enquiries, please email [email protected] or check out KidZania website now!